 Introducing the official collection of the Metropolitan Police Service. The perfect gifts for active and retired Metropolitan Police Service Officers. The collection ranges from stunning Metropolitan Police Service Lapel Pins and Cufflinks, to the historical ACME Metropolitan Police Service Whistle with information certificate! Featuring a variety of items in the range to browse through, the collection is perfect for active officers and supporters of the Metropolitan Police Service.